The TDV 200 module is a compact validator/issuing machine, specifically designed for medium to large parking areas, such as airports, or ticketing offices. 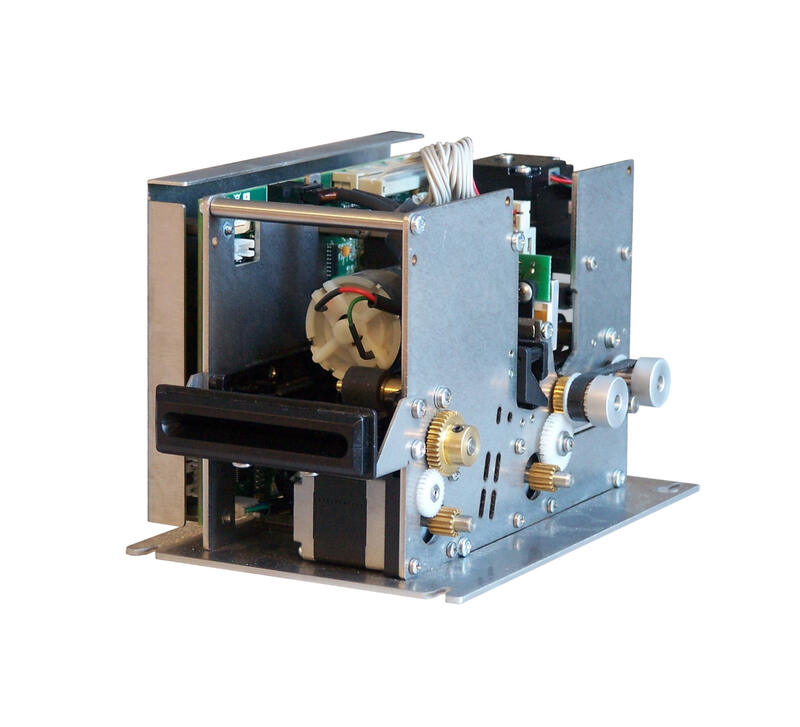 In the issuing configuration the module features an integrated single feeder equipped with cutter and full graphics thermal printer. In the validator configuration it features a barcode reader and a full graphics thermal printer used to print the ticket a second time. The ticket can then be returned to the user or swallowed. High performances and fast communications are guaranteed by Ethernet connectivity.